Work off the turkey with these fun activities for the whole family! 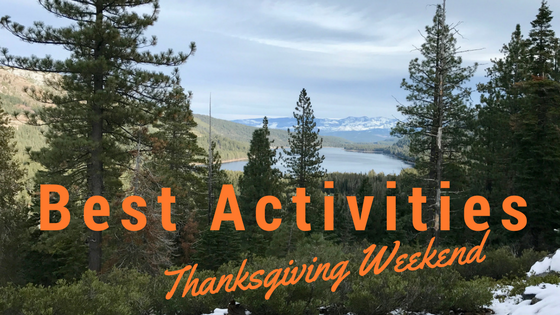 We’ve done the research for you and put together the top things to do around Truckee and North Lake Tahoe over Thanksgiving weekend. 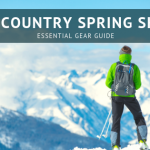 After last weeks storm some of the higher elevation ski resorts are open with excellent early season conditions while lower elevations are snow free and great for hiking. 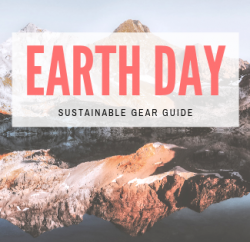 Check out our list of Best Activities for everything from skiing and hiking to Black Friday and Small Business Saturday shopping. Go Skiing or Sledding! Check out the Ski Resorts Open Thanksgiving Weekend. Give thanks for cold temperatures and wet weather so we can make early season turns! Here’s a list of some resorts that are open with links to the lift status at each one to save you time searching for it. Squaw Valley USA They are “open” however all they have running at the moment are magic carpets and the sled hill. New snow is predicted so they will probably open more terrain soon. Alpine Meadows has Kangaroo running which can be fun for a few hours if you have a pass and are looking for something to do. Mt Rose Ski Tahoe has the best coverage and the most open terrain right now. 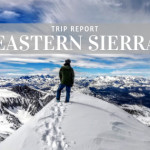 With top to bottom coverage and 7″ of fresh snow on Thanksgiving with more in the forecast this is the place to be to get your early season ski fix. Northstar – They have 7 freshly groomed trails open with fun, early season conditions. Sugarbowl – Planning to open November, 30th. They are located on Donner Summit and received 11″ of new snow on Thanksgiving day with more in the forecast. 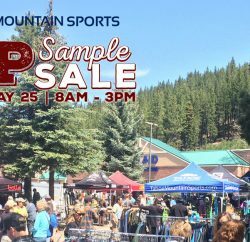 Shop the Tahoe Mountain Sports Black Friday and Small Business Saturday Sale! We’ll have amazing deals all weekend long, great customer service, no special credit cards or coupons needed, lots of parking, no lines and every purchase qualifies for Rewards Points! (click the link to read about our Rewards Program). The Black Friday and Small Business Saturday Deals start on Friday morning at 10 am and end on Monday at 6 pm. If you want make it into the shop click here to check out our list of the best online deals on outdoor gear, clothing, footwear and more for Black Friday and Cyber Monday! Yay, we have snow this year! It’s wet and heavy but the perfect amount for sledding and building snowmen. 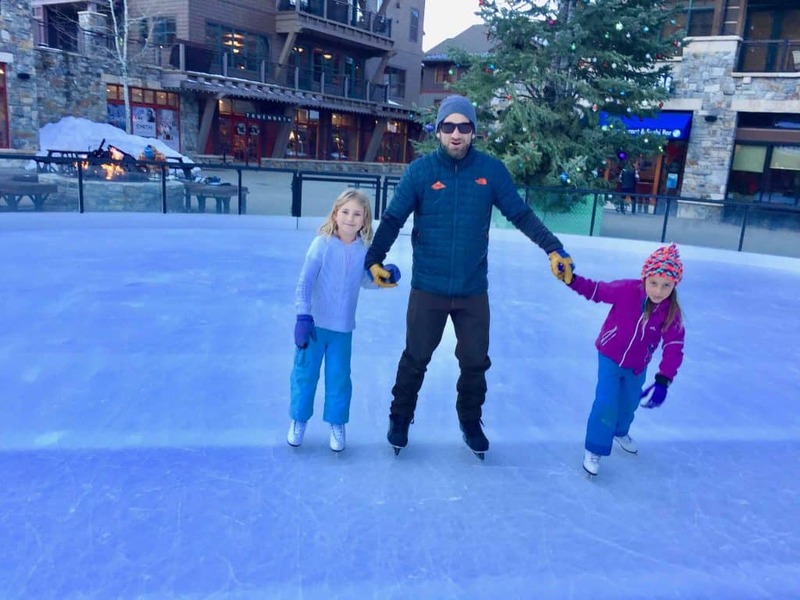 Tahoe Donner Snow Play – Here you can go sledding on an amazing hill that’s safe and groomed for speedy runs. With early season conditions this is a good place to go because other areas aren’t filled in yet making them less safe. 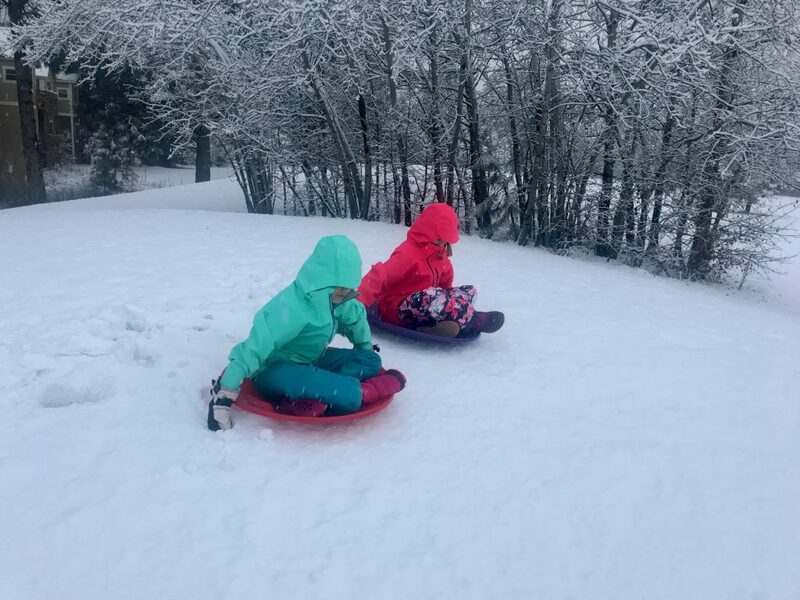 One low fee covers the cost to enter Snowplay’s monitored tubing lanes as well as usage of tubes, sleds and other snow toys. The fun keeps going all season with snowman-building contests, snow-bowling competitions, night tubing, snowball-launching challenges and other family events. There is also sledding at the North Tahoe Regional Park. Call first to check conditions and hours at 530-546-0605. Boreal Ski Resort has snow tubbing! Click here for more details. 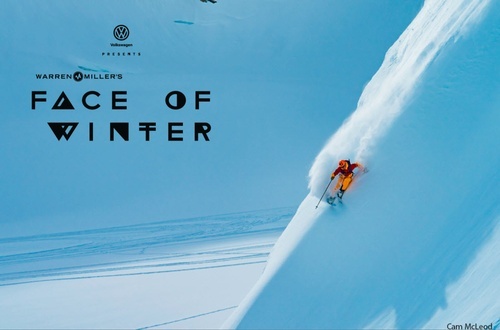 You can check out Warren Miller’s newest ski movie, Face of Winter at Squaw Valley on Friday and Saturday night. There are also theaters in Incline Village, Northstar and Tahoe City. Northstar and Tahoe City Art Haus showing the latest releases. Bowl Incline is a great place for the whole family to have fun plus they serve beer and have TV’s for watching sports. They are closed on Thanksgiving but open every other day. Tahoe Adventure Company offers guided snowshoe hikes and this year, because it’s a full moon, you can even go on a guided Full Moon Snowshoe tour! With the fresh new snow this could be epic! It will certainly be insta-worthy. Click here to get all the details and book your tour today! This is definitely for the more adventurous and highly motivated this year with the new snow. I highly advise wearing waterproof boots and jacket so you don’t get soaked. 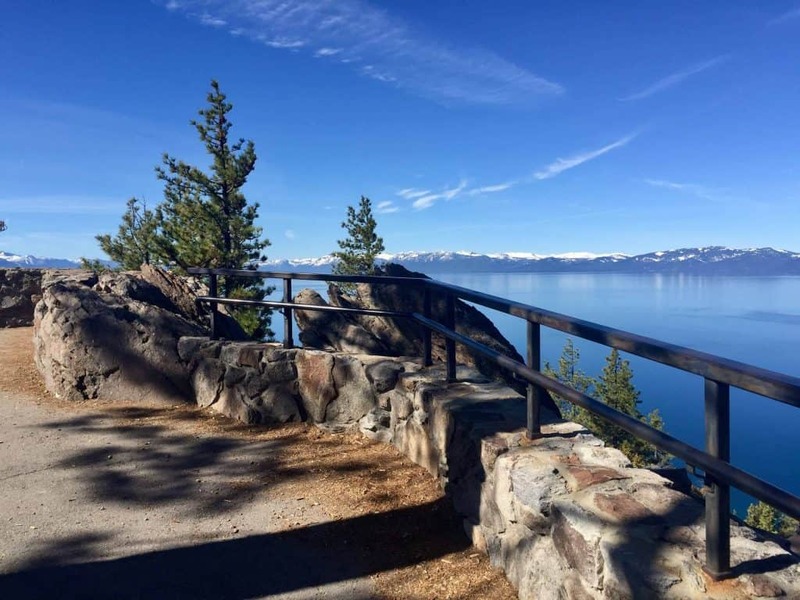 There are great family friendly hikes around Truckee and North Lake Tahoe that everyone will enjoy! Martis Valley is a snow free, 5 mile loop through a meadow with little bridges and boardwalks that is great for walking, hiking or running. Sagehen Creek Trail can be done as an out and back or as a loop. This is a lovely trail alongside a stream. Stateline Fire Lookout offers breathtaking views of Lake Tahoe and is the shortest hike on this list although there are some connecting trails up there if you want to explore and go further. Picnic Rock from the Tahoe Rim Trail is a great hike with some nice elevation gain for epic views. There might be some snow along this trail but it should still be easy to navigate. I love Thanksgiving because it’s all about being thankful and tasty food! 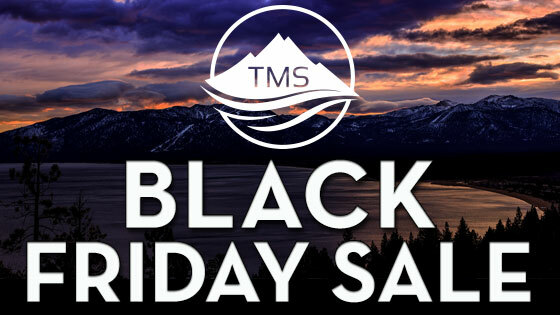 I’m extremely thankful for my family and friends, this amazing community I get to live in, the superstar team at Tahoe Mountain Sports and everyone who supports our business and shops local.